Do I need a pet insurance? Is your environment safe for your cat? What is normal cat behavior? 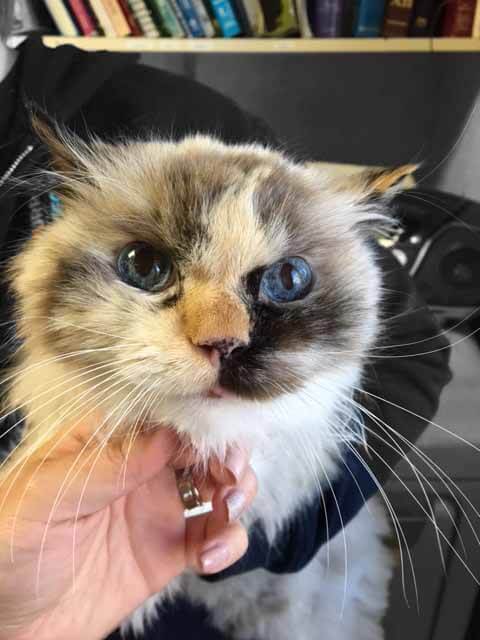 To promote the welfare of abandoned elderly and special needs cats by finding homes either through adoption or our senior to senior foster program. Would you like to adopt, foster or donate? Frankie’s Feline Fund is always looking for loving homes to place our felines in while they are waiting for their forever homes. Our fosters are generally current cat owners with extra room in their hearts and homes, or sometimes those who are undecided about whether a cat will fit into their lives permanently. The more fosters we have, the more cats we can rescue. 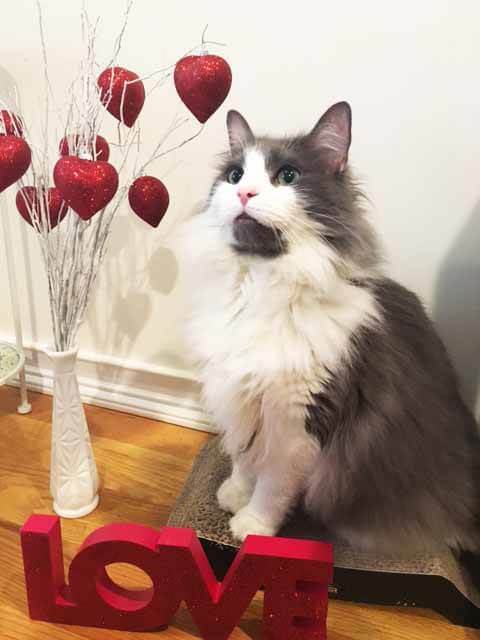 Would you like to adopt a senior cat from us? 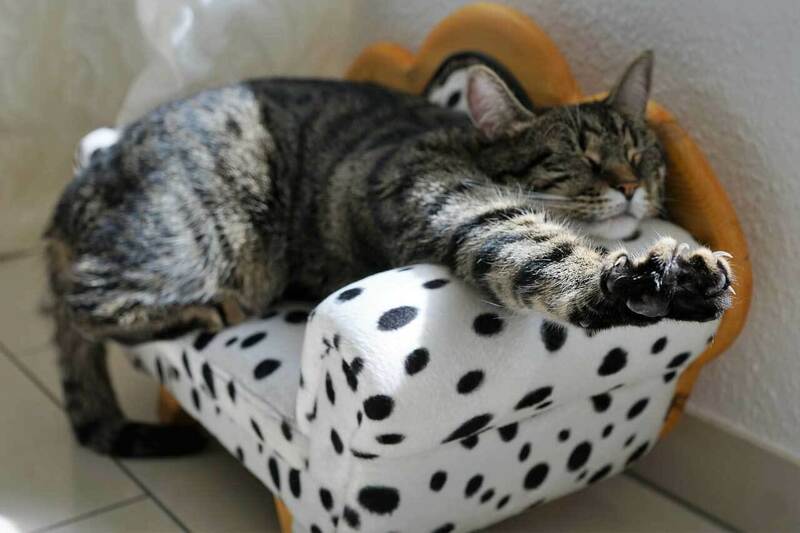 Then head over to our Available Companions page and read about our beautiful cats. Our adoption fee is $75 and it goes towards the costs of getting your new companion ready for adoption. View pictures and read more on our Facebook page. You can also find our cats on Petfinder. Click here to email us or call 917-514-0228. If you have no room to adopt or foster a cat, please consider making a donation of any size. We are staffed completely by volunteers, and your donation will go directly towards feeding, homing, or medical care. We are a 501(c)(3) not-for-profit corporation. Donations gratefully accepted. In 2005 Bunny Hofberg became a volunteer at the ASPCA specializing in cat socialization and adoption. After rescuing two cats from an Upper East Side apartment, the calls kept coming and Frankie’s Feline Fund was founded. 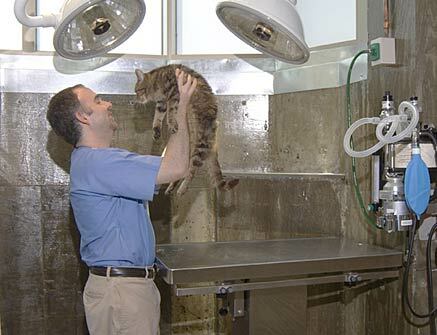 Our work is supported by our wonderful partners, including Dr. Peter Soboroff and the New York Cat Hospital on the Upper West Side of Manhattan. None of this would have been done without their expertise and compassion. You could not find more dedicated staff helping save the lives of stray and abandoned cats. Some of the cats that were brought in from the city shelter were near death and are now living healthy and happy lives thanks, to the New York Cat Hospital. We are also a New Hope Partner with Animal Care & Control and an Alliance Participating Organization with the Mayor’s Alliance for New York City’s Animals. The generous 2015 grant from Maddie’s Fund has helped us to save more lives. A huge thank you to Maddie’s Fund! They have already learnt their manners! They know how to use a litterbox and not to scratch your furniture because they have already been trained. The have generally grown out of the phase where they use your hands as toys or pounce on your feet under the covers. They are much more low maintenance than younger kitties! They don’t need as much high-energy play as a kitten. Mostly they’re looking for a cozy lap to curl up on and a nice friendly hand to give their bellies a loving rub. 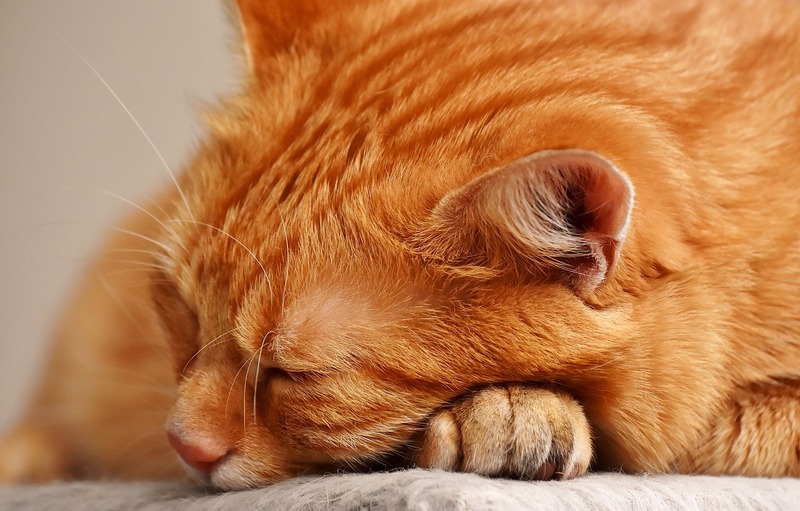 Unlike with a kitten, when you don’t necessarily know whether your new pet is going to be hyper, mellow, friendly, distant or needy… with an older cat, what you see is what you get! However, they can be stressed-out as their lives are often overturned. In your home they can relax and get comfortable again. You can help by adopting a rescue cat, fostering our senior cats while we look for a forever-home for them or you can donate to our charity. We are a 501(c)(3) not-for-profit corporation. We accept all donations with gratitude. Please scroll down for instructions on how to make a donation. We are also a New Hope Partner with Animal Care & Control and an Alliance Participating Organization with the Mayor’s Alliance for New York City’s Animals. How did Frankie’s Feline Fund get its name? All of Bunny’s cats are rescues, but Frankie was special. 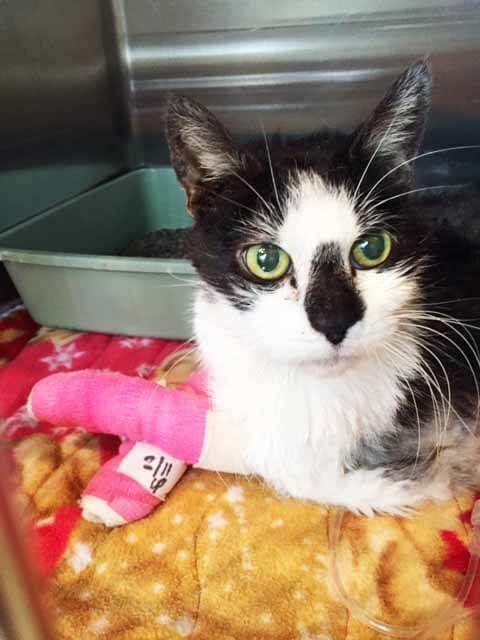 Of all the cats he was the first with an actual euthanasia date. 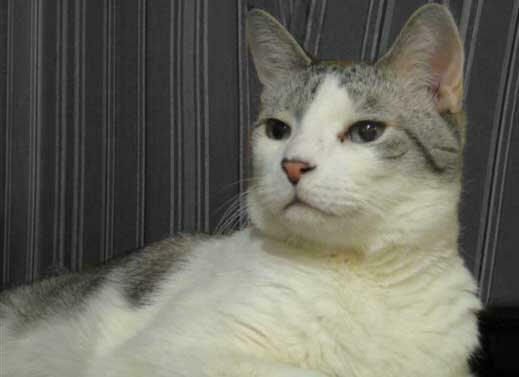 When Bunny adopted him, Frankie was an eight year old cat and diabetic. A plea went out to save his life and Bunny answered. Frankie passed away in 2011, but his legacy – the legacy of all the love and joy a senior or special needs cat can give – lives on in the fund dedicated to his name.